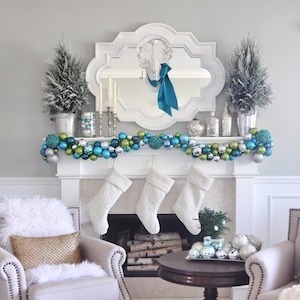 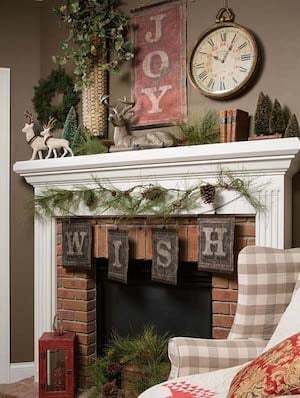 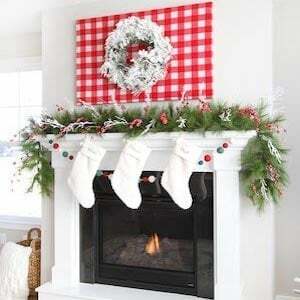 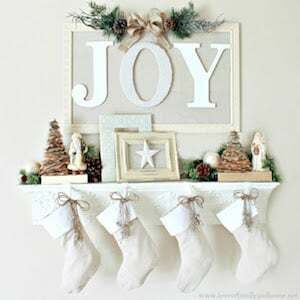 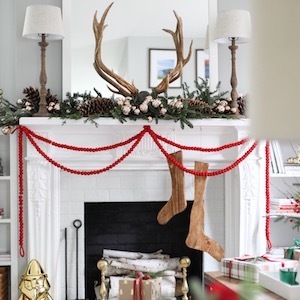 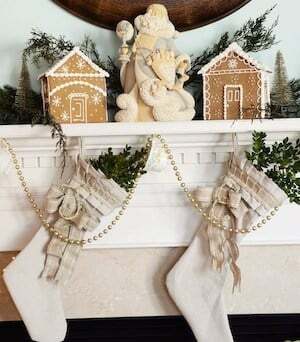 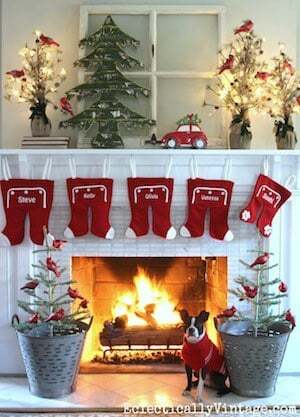 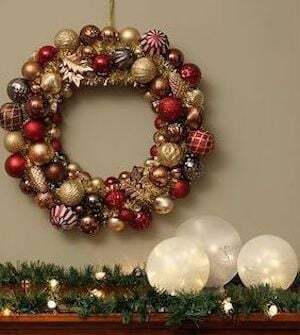 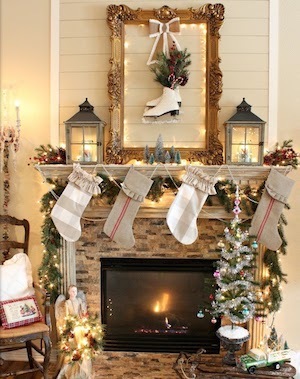 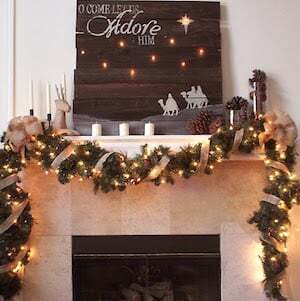 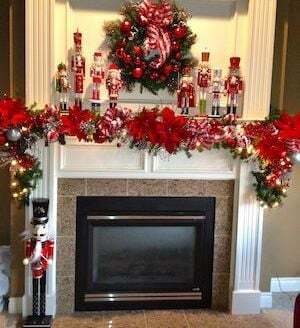 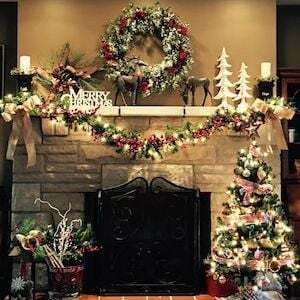 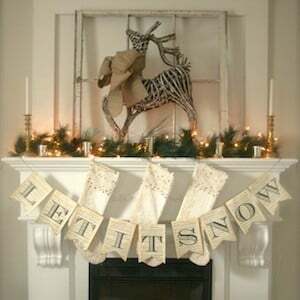 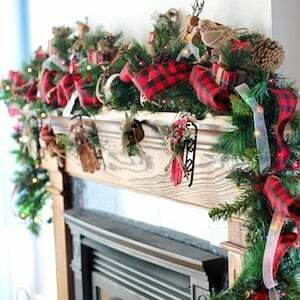 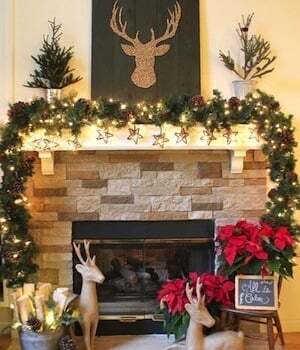 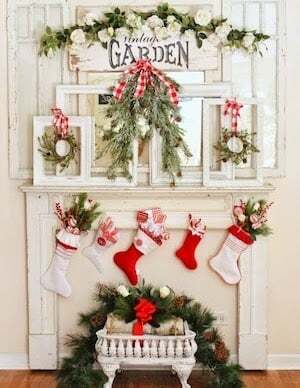 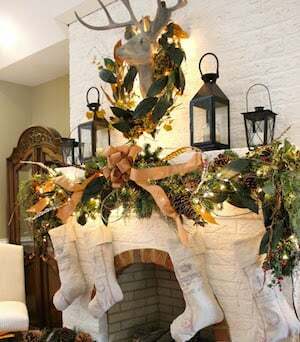 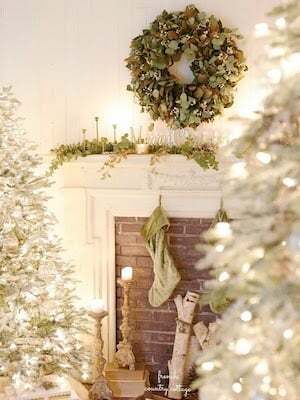 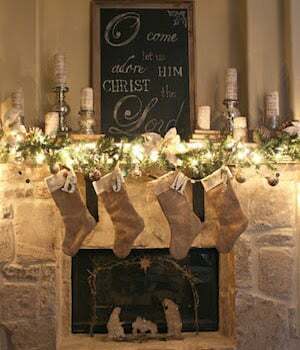 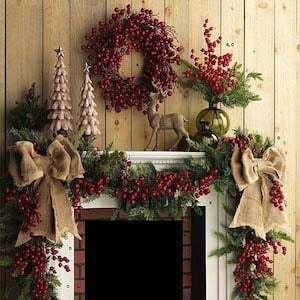 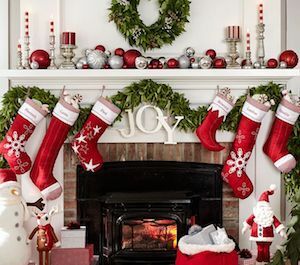 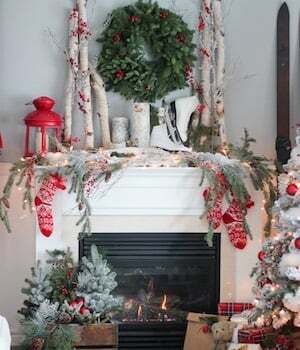 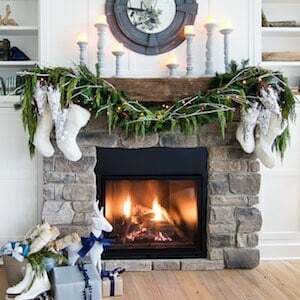 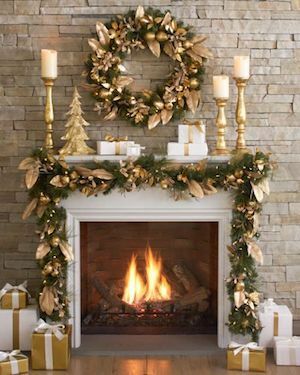 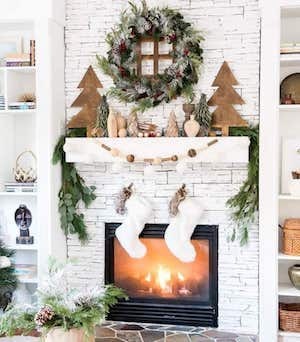 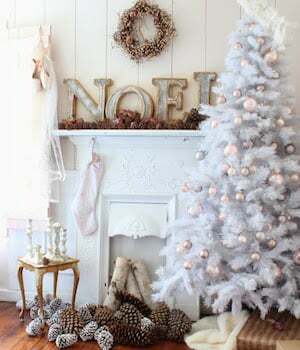 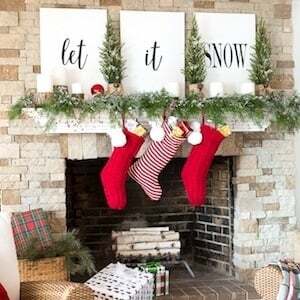 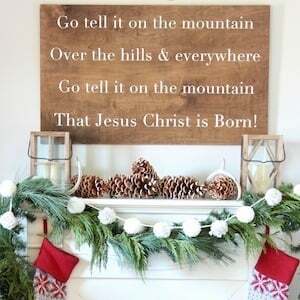 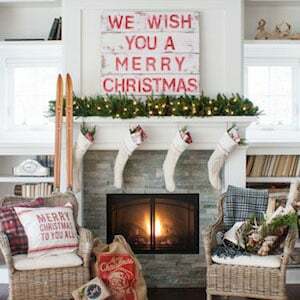 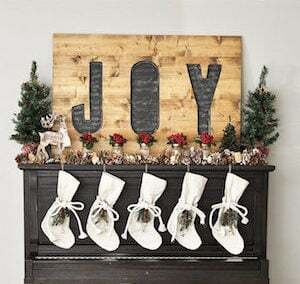 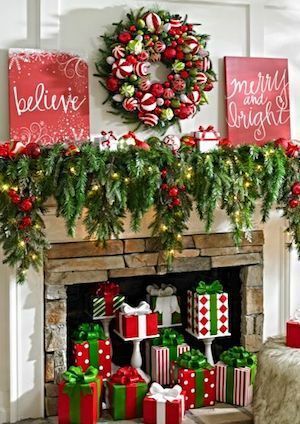 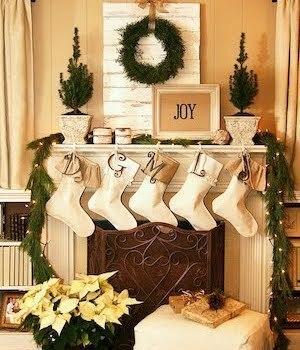 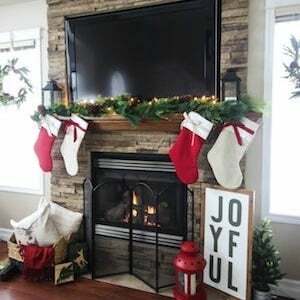 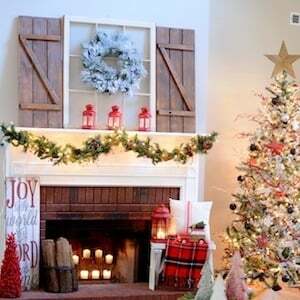 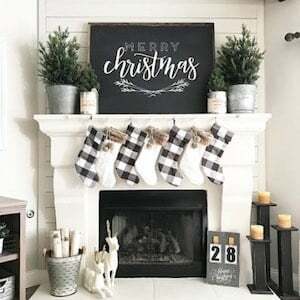 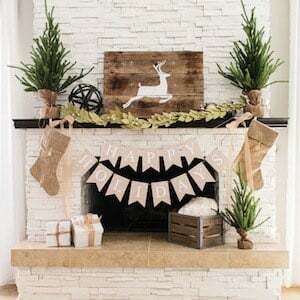 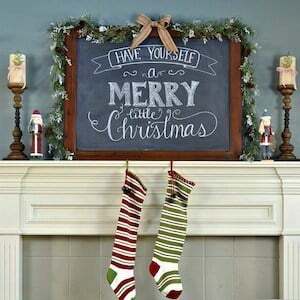 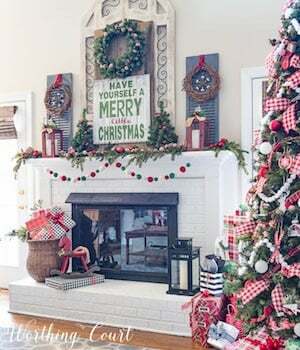 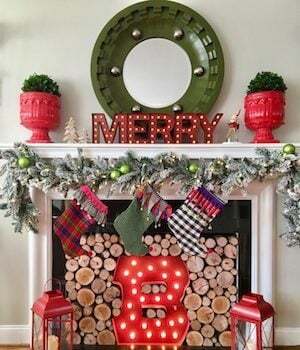 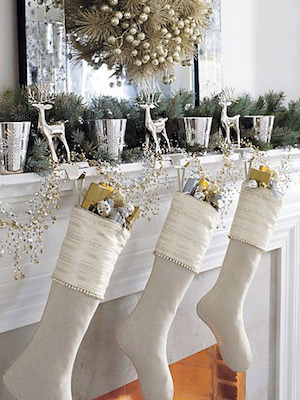 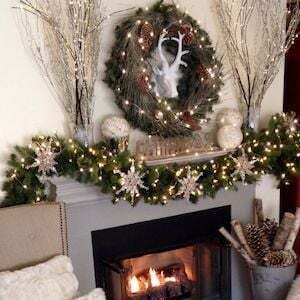 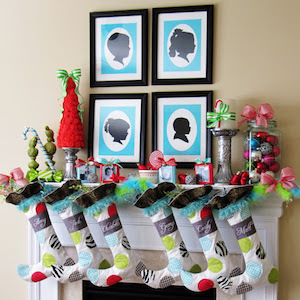 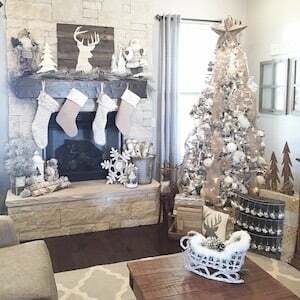 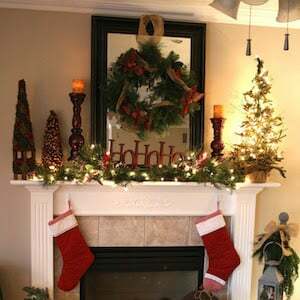 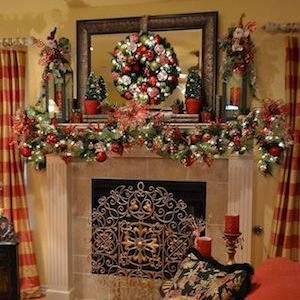 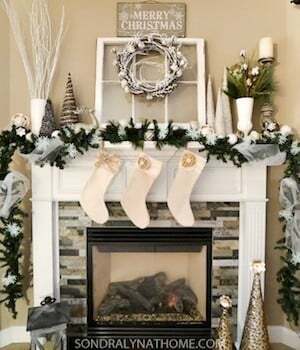 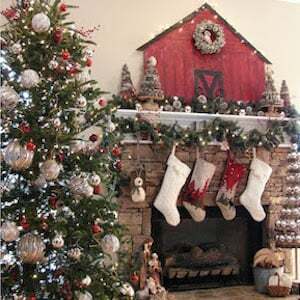 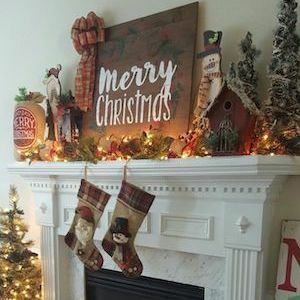 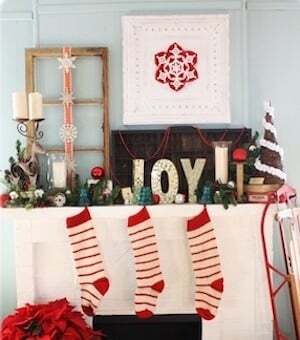 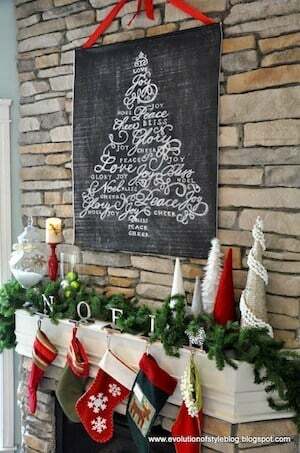 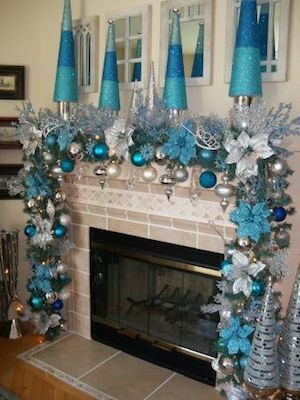 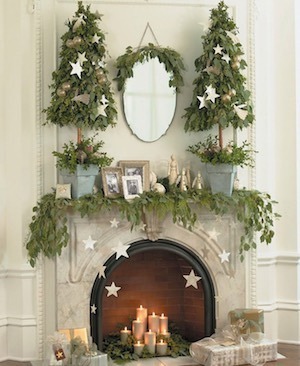 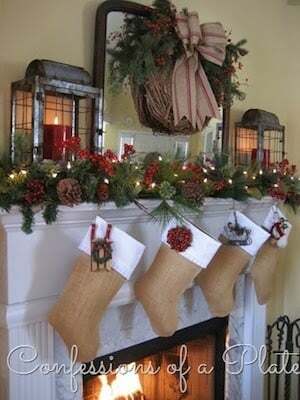 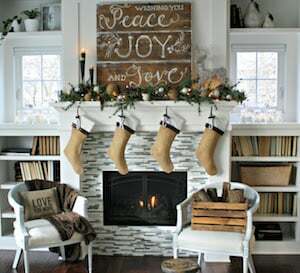 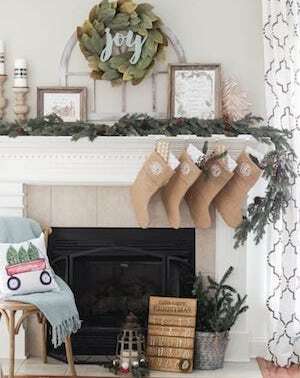 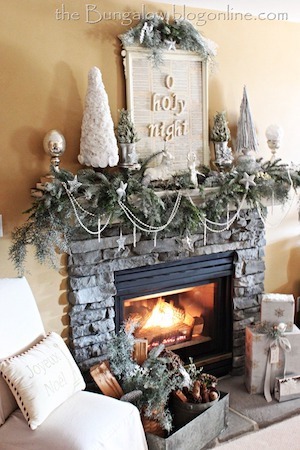 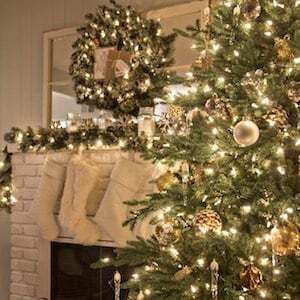 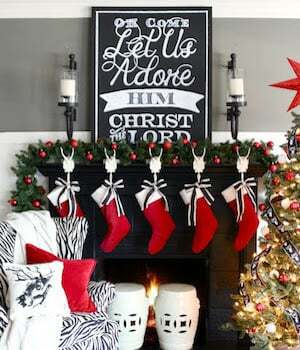 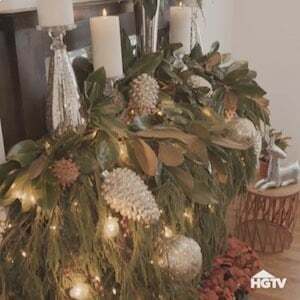 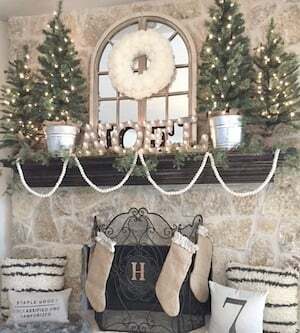 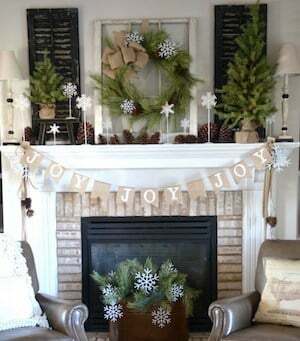 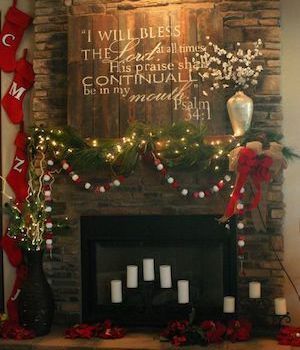 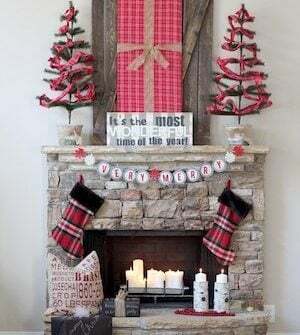 Make your home merry and festive with these creative Christmas Mantels. 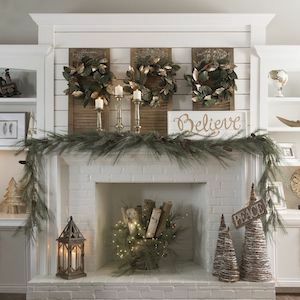 From traditional and vintage mantels to rustic and farmhouse mantels, there is something to match everyone’s home decor style. 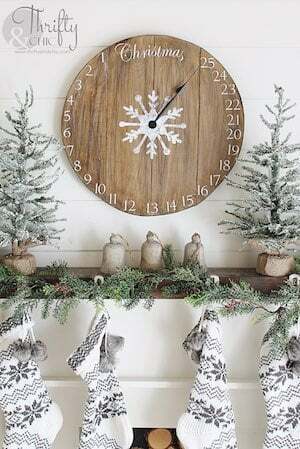 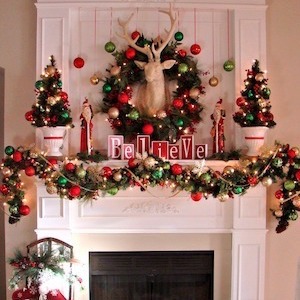 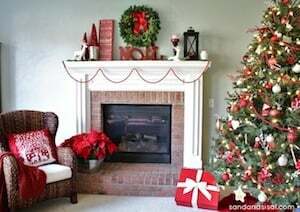 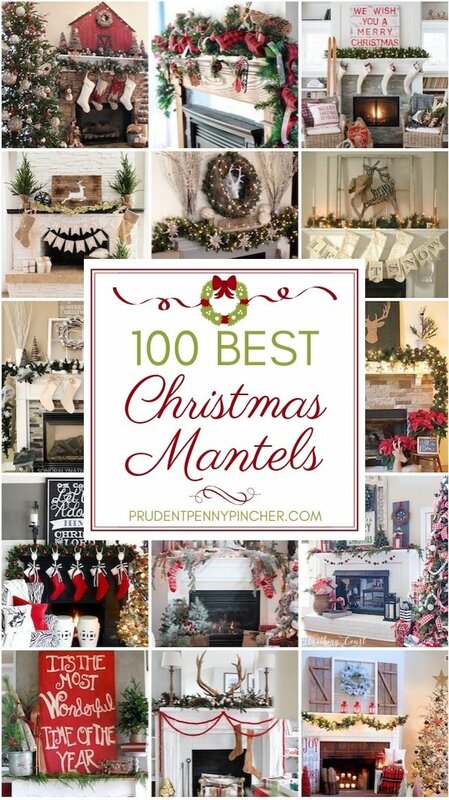 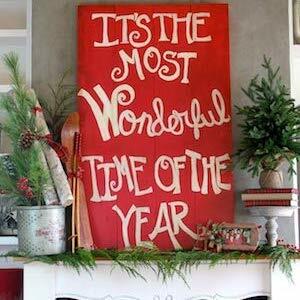 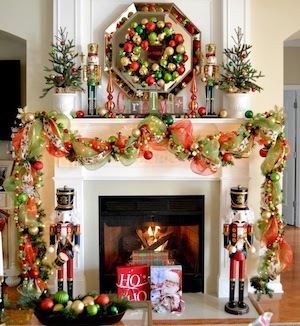 There are over a hundred mantel Christmas decorations for inspiration!